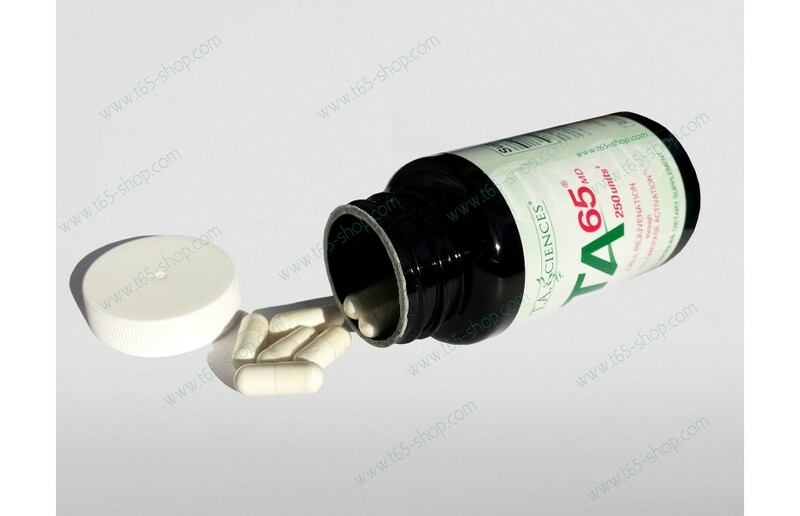 Home >OUR PRODUCTS>TA-65®>TA-65®(250units) 720 caps. 3 992,00 € tax incl. 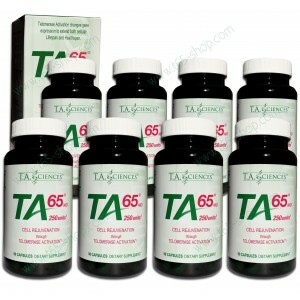 TA-65 is a natural supplement without any other active ingredients added. 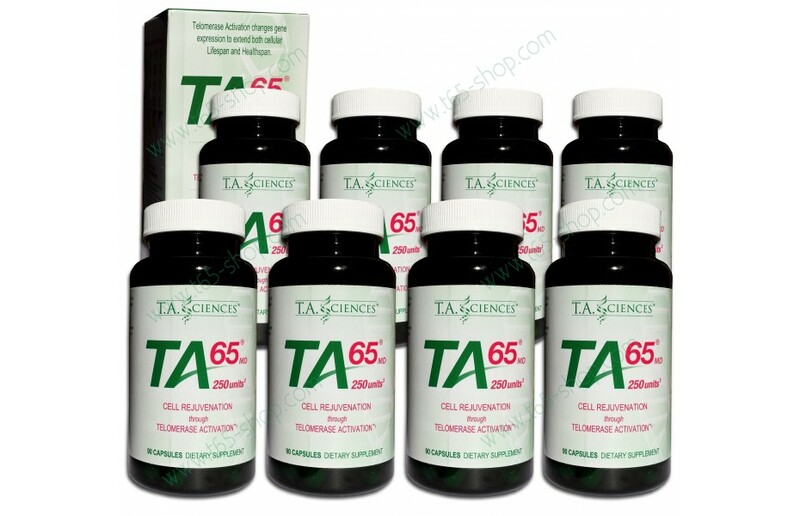 As a TA-65 Supplement licensed distributor, all our products are exclusively produced in TA Sciences laboratories in the USA. The telomerase-activating potency of TA-65 has been independently proven in rigorous tests by Geron and Sierra Sciences, two biotech companies specializing in telomere biology. Clients who took these doses were shown to have increased short telomere length and thus significantly improved skin and hair quality as well as immune system function. 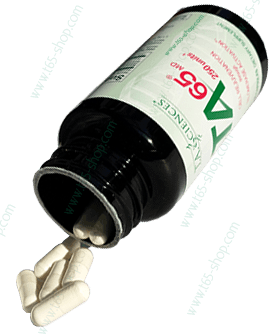 These clients have also increased endurance, improved vitality and libido and significantly lowered the risk of geriatric diseases. Tenth of other benefits have also been noticed. It takes about 3 to 6 months for first benefits to be noted after starting TA-65.